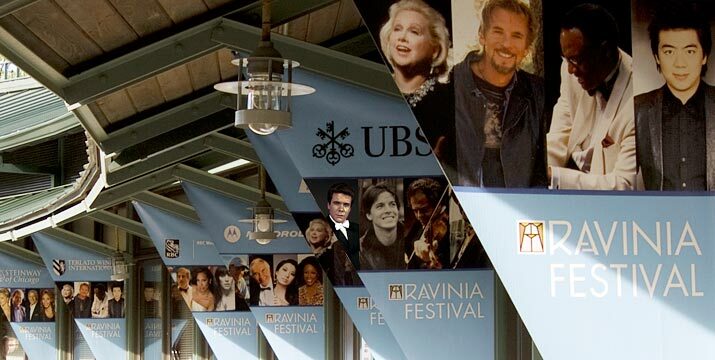 Ravinia Festival® annually presents a summer season of outstanding performances by the world’s greatest artists in a beautiful outdoor setting. Corporate gifts and sponsorships provide the financial resources to support Ravinia’s mission to present outstanding performances by the world’s greatest artists. We invite you to join your peers in the corporate community by taking advantage of one of our distinctive partnership opportunities.